Southland Holdings LLC was announced as the Health & Well Being Initiative of the Year recipient at the 2018 Construction News Talent Awards. In a prestigious ceremony held earlier this month at the Park Plaza London Riverbank, organizations from across the construction industry were honored across 15 categories in a night of recognition. “We are proud to recognize the people and businesses striving to improve the construction industry’s reputation and support for its workers. From promoting better health to making the industry more diverse and welcoming of all people, our winners are setting the bar for others to follow,” said Tom Fitzpatrick, Construction News editor. 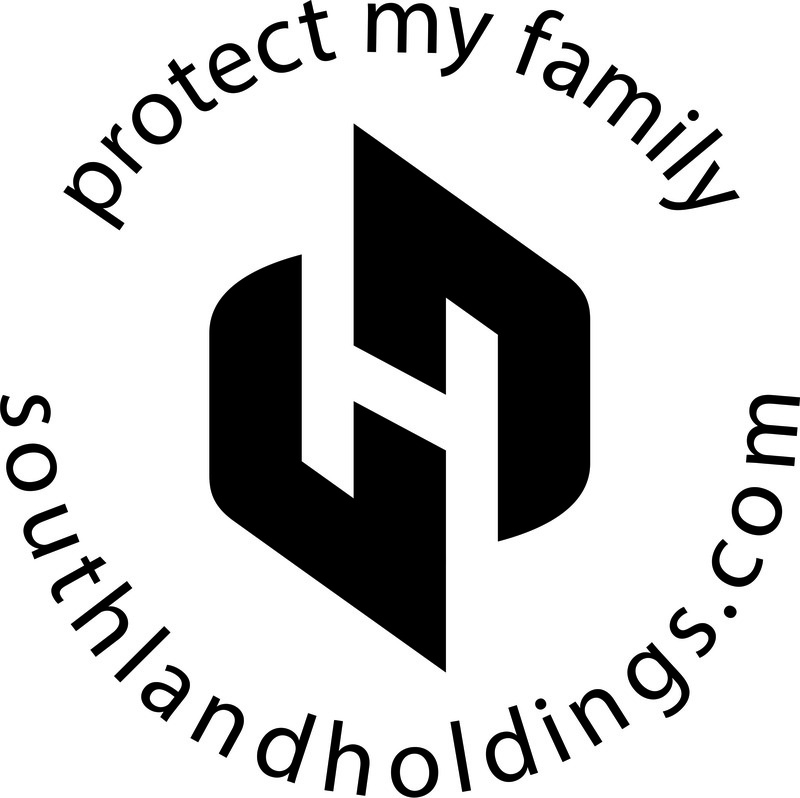 Following a rigorous judging process conducted by HR and talent experts from inside and outside the industry, Southland Holdings emerged as the winner of the Health & Well Being Initiative of the Year for their work on their Protect My Family Initiative. The judges praised Southland Holdings for emphasizing the importance of its initiative from the very first day an employee joins the company.